Yoo, can you hear me now? - OMG ! NiceOne ! 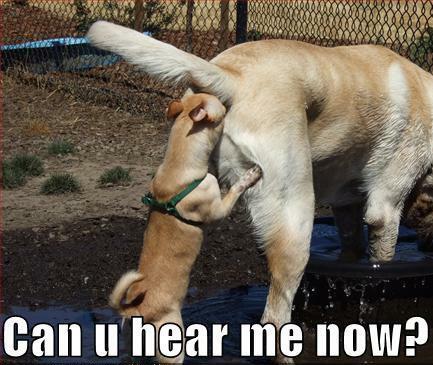 Yoo, can you hear me now?